Life on earth had been wonderful to some extent, but when it came down to certain things, people wanted more. They wanted to be able to travel in space, to live off of earth. The problem with it most of the time was the fact that criminals were hiding, because if they did a crime no matter what it was on earth. They could not hunt you off of earth. So people that were wanted for theft, arson even murder found a safe haven in outer space. 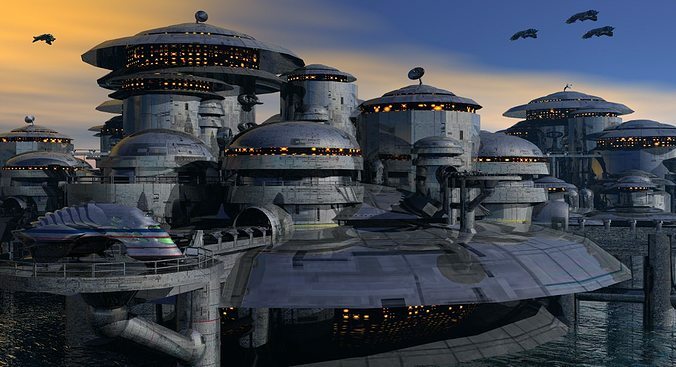 People were being born on the space stations and never setting foot on earth, but now a days there were a ton of people living on the space station known as Flux. Flux had over twenty five families living there, more stations were being made, but this place was high end, a lot of people thought that only the rich could live there, but low income people were coming there for either work or just to pretty much bum what they could off of people. Flux was a nice place to live, there was one particular girl that was living on the space station, she had moved there after her parents had been killed. They left her enough money to let her truly start over, and could not bare the sight of earth any more. So she took what she wanted and did what ever she had to, to get on flux, thankfully by the time she applied there was one place left that she was able to get, it was expensive and pretty much took everything she had, she did it. Thankfully she was able to get a job quickly since she only had enough money to live about five months with what was left. Luna was a very sweet girl and she loved to help people, when she got her first job on flux she was so grateful it was so easy to see. She worked at the library and even though she didn't go to school for it at first, they allowed her to volunteer. And by the time she was out of money she managed to get her degree she needed and took care of it. So she was happy she loved being around books, helped her make her not think about her past, she worked past it and became a worker that was quite but lived happily, she was so happy to be where she was. All in the moment. But right now Luna was wanting to meet someone, she liked older guys because she had never met a guy her age or around her age that was mature enough for her. She was twenty two and did not want someone her age, she was hoping for someone in his thirties, but sadly a lot of the people on the station had families. Only guys who didn't and were the age she wanted were priests and that wasn't going to happen. It was very hard to celebrate anything, even her birthday was something she never gave two shits about. She had no family and no brothers and sisters, so it was so hard to be happy. So in that moment things were on her mind all the time, she thought about a dog but decided not to get one, she didn't have time because she loved to be out and about, not wanting to worry about walking a dog. And cats and litter boxes was something she didn't want to mess with, maybe one day something was going to change and perhaps find someone. Last edited by Lady_Jade666 : 02-05-2018 at 08:18 PM.